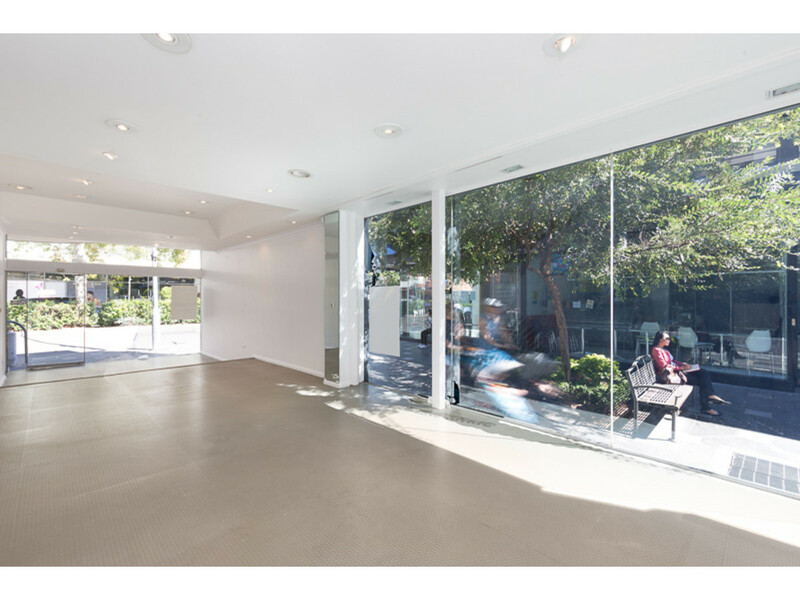 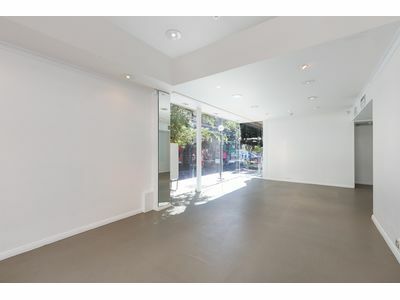 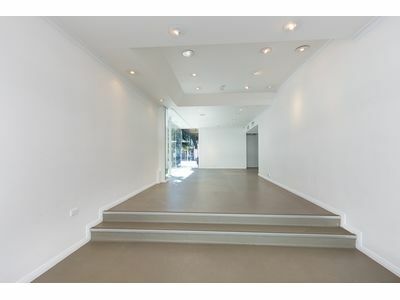 Fantastic retail exposure in the heart of Double Bay’s shopping precinct. 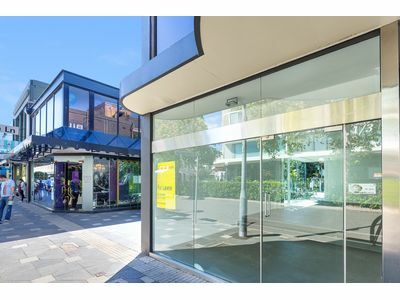 Situated on Knox Street and Goldman Lane amongst high-end retailers and boutique cafes. 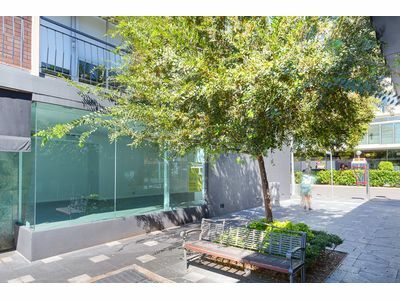 Possible signage rights on the side of the building.